i love milwaukee and always have a pretty awesome time there. 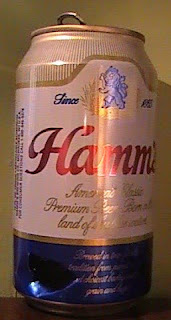 hamm's is cheap and delicious! maybe one day lakefront brewery will get around to canning and i'll have a chance to shotgun their selection. 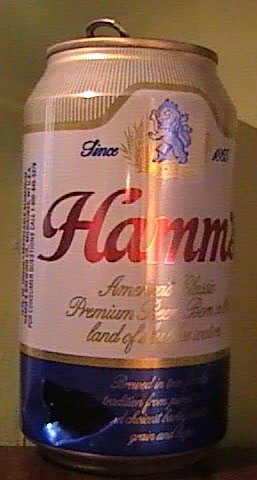 thanks to everyone who shotgunned beers that morning and the night before. whoever made the porcharitas thanks to you too!